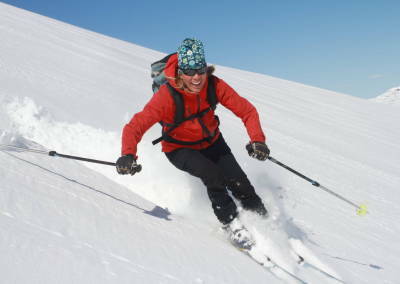 We offer a variety of mountain tours to various destinations in Åre. 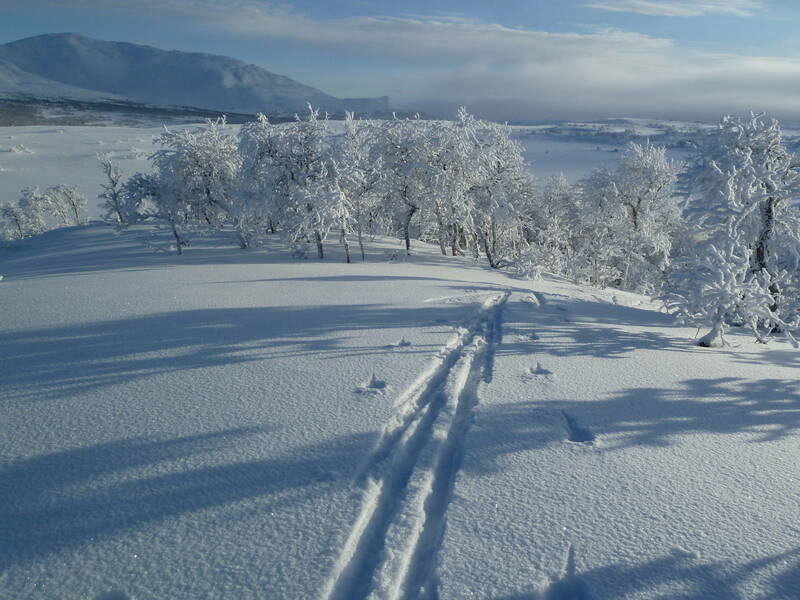 You are treated to magnificent scenery and if you are lucky, you will also see large herds of reindeer, moose or other mountain living animals. 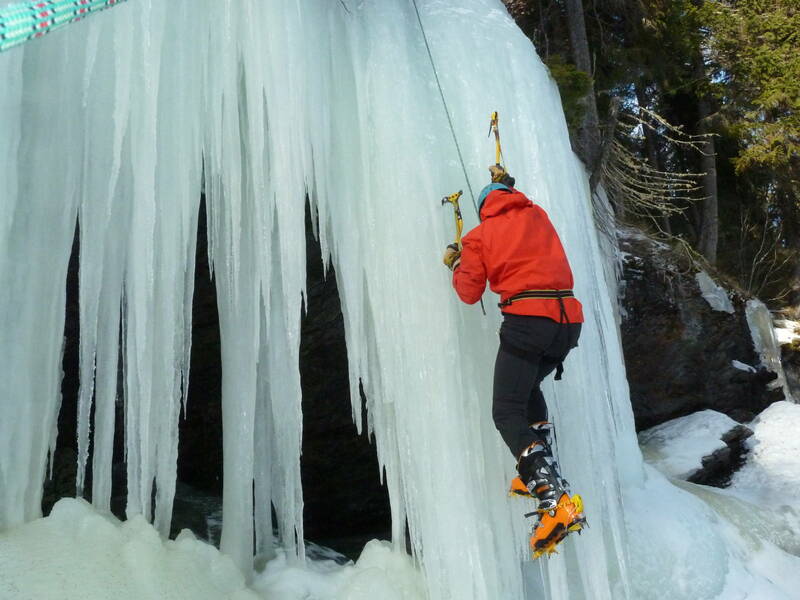 Excitement and adventure with ice climbing on short icefall and a nature experience with frozen and open waterfall. 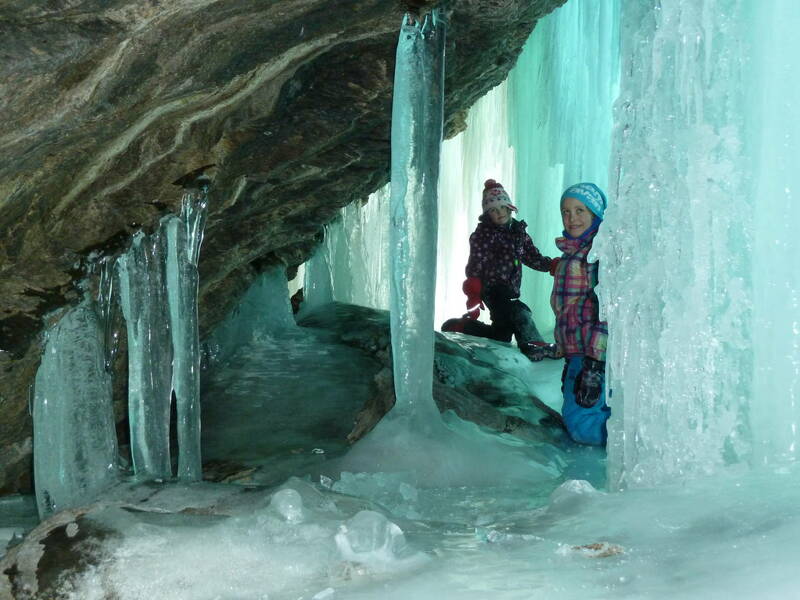 We explore beautiful icecaves. 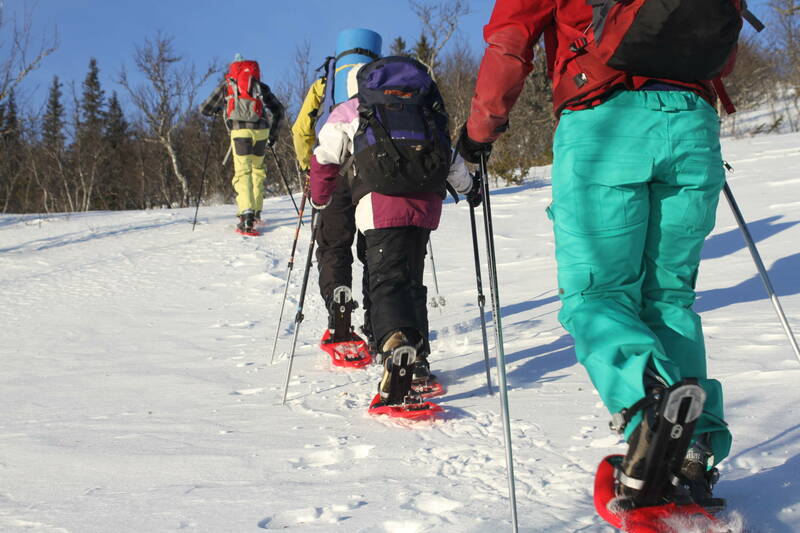 This adventure is also suitable for our younger participants. 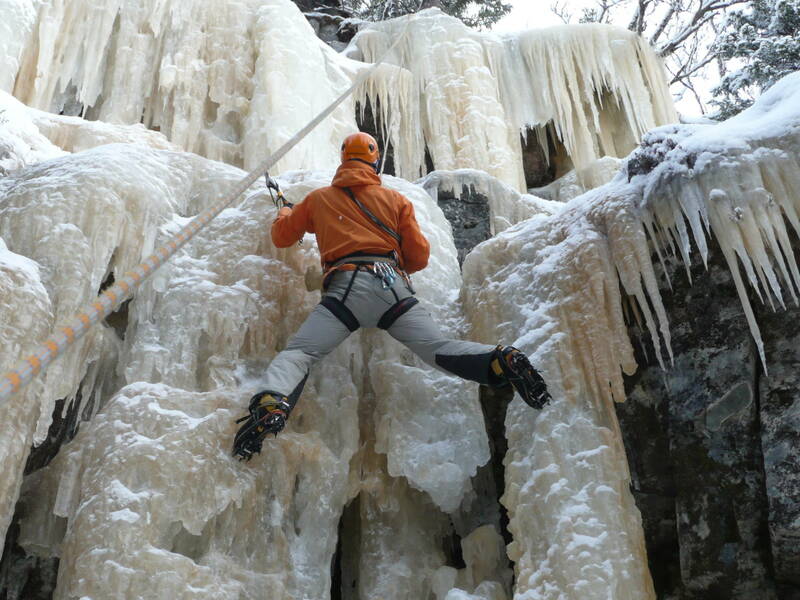 Climb on Ristafallen. 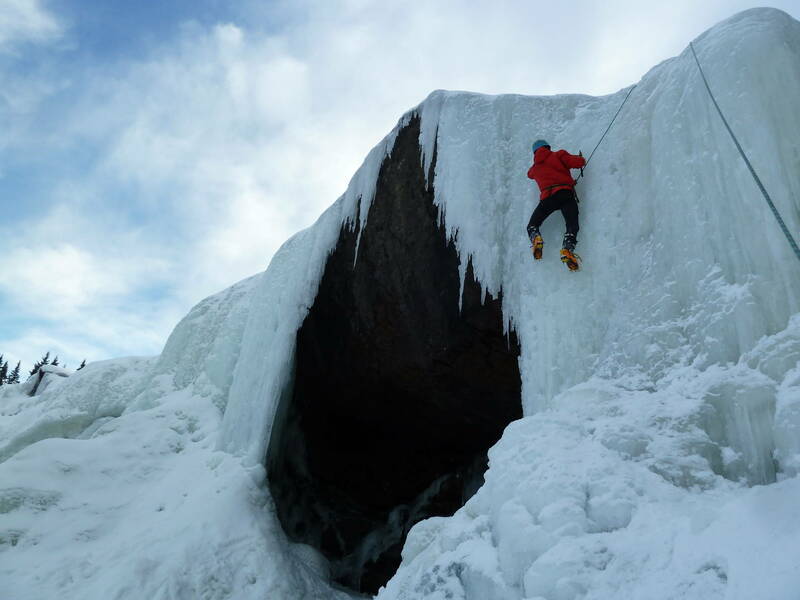 We also climb on some other icefall close to the river with a beautiful ice cave behind the climbing. 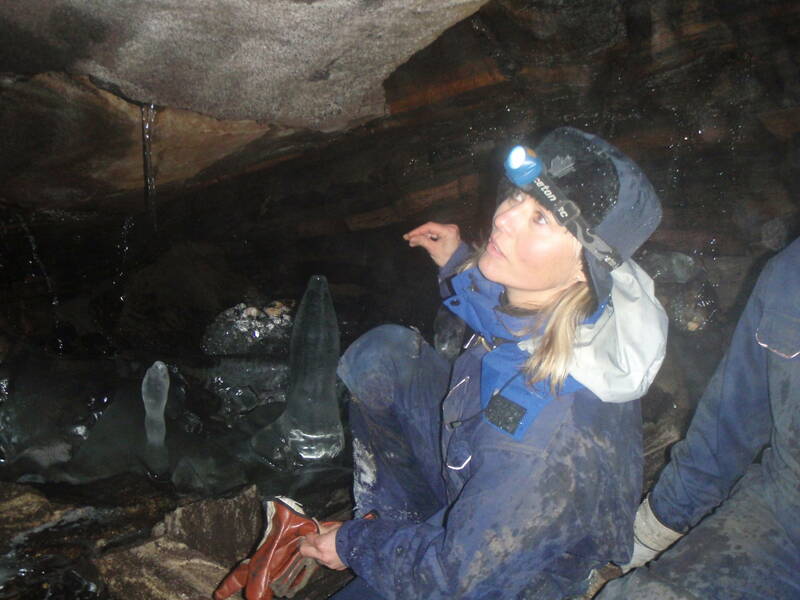 We visit all the beautiful ice caves and also a limestone cave. Big or small, w've got the adventure for you. Ranging from large to small challenges. You set the limit!